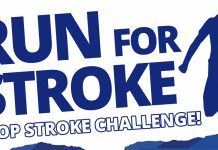 Are you ready to break the SUB1 10K barrier!? 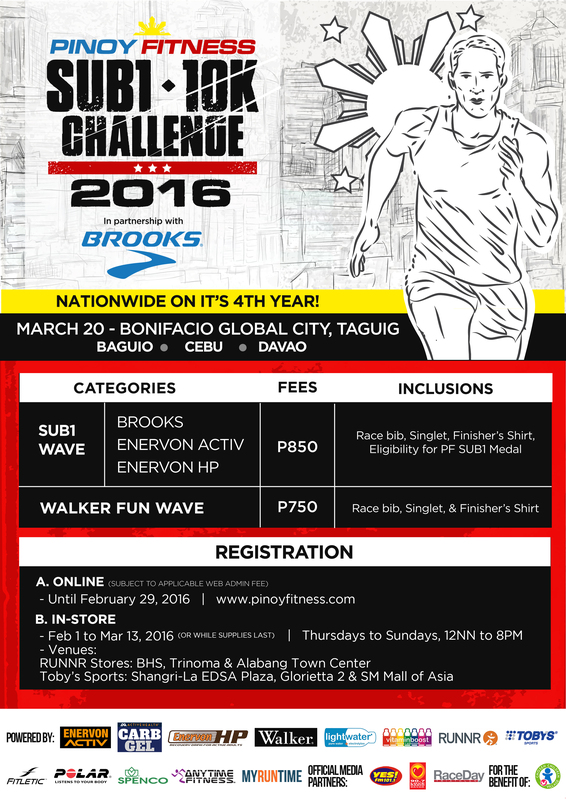 Then mark your calendars and save the date for the 4th Pinoy Fitness SUB1 10K Challenge happening on March 20, 2016! Stay tuned for more details. 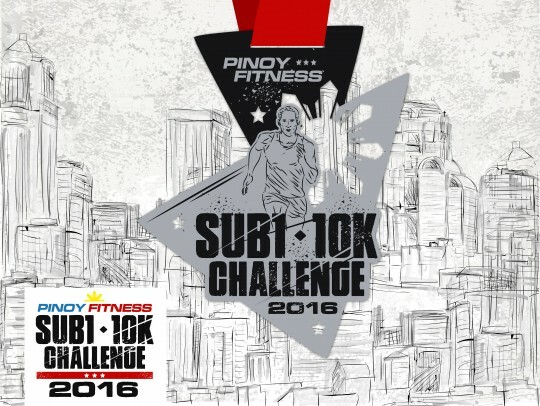 Being able to complete a 10K Race Route under 1 hour or less has always been the ‘Holy Grail’ of most runners and Pinoy Fitness SUB1 10K Challenge is the only race in the Philippines that highlights this achievement. It’s also a test of one’s fitness. As runners, we know what it means to break the SUB1 time limit – you need constant training, dedication and hard work. 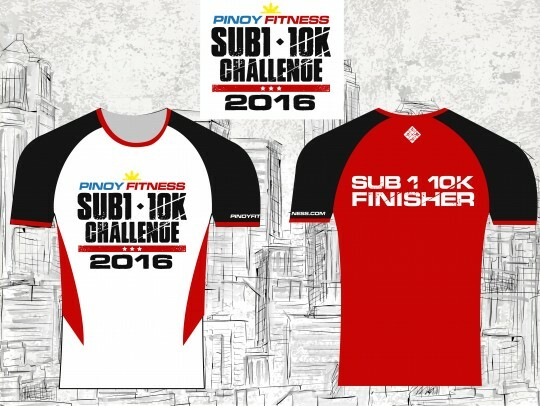 – Inclusive of Race bib, Singlet, & Finisher’s Shirt. 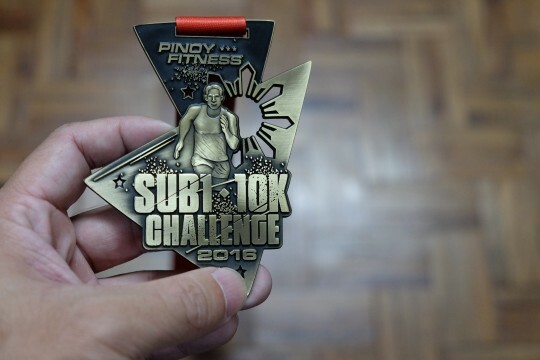 Sub 1 Wave registrants who will make it to the cut-off will get an exclusive SUB1 10K Finisher’s Medal. ha, talagang pinadaan pa sa flyover :D apir!!! Hi PF, sa “Map My Ride” 11 kilometers ang nakukuha ko. 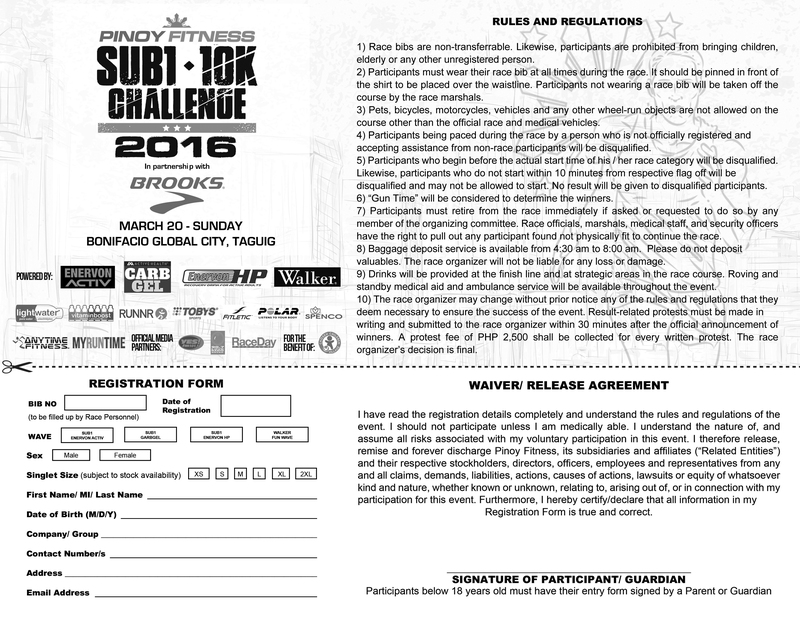 Follow up on my Race kit pls.. til now di pa dumating sa akin malapit na po ang event. Thank you! Allan Castro kindly pm me for details my office mate is interested. 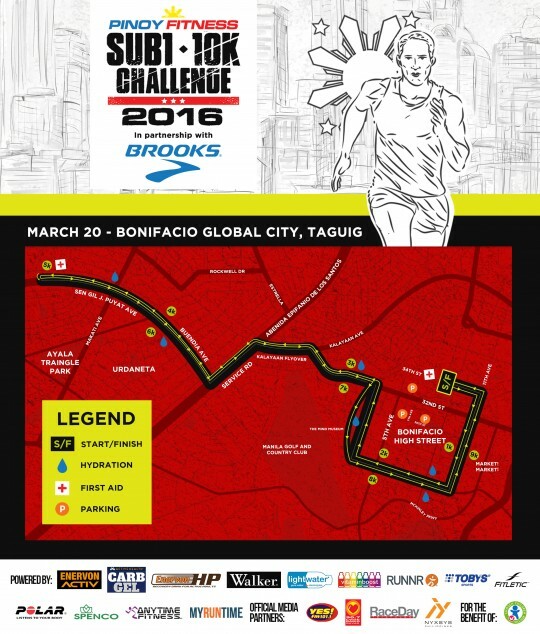 Hi everyone, I’m selling my dad’s Sub 1 10K (Brooks) race kit. 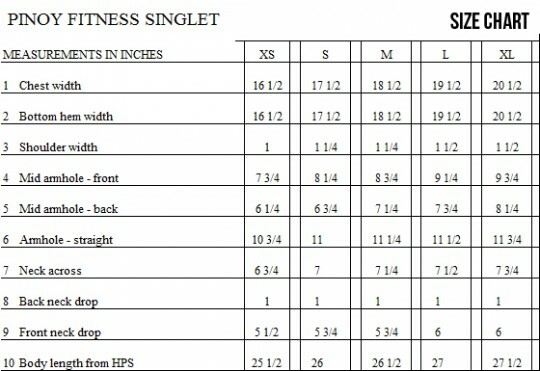 Singlet size is medium. 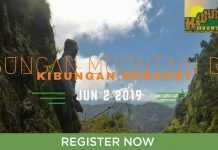 He is attending Tayak Hills run the same day. Let me know if anyone is interested to buy. You can reach me at 09175390413 or send me an email at parilla_kae@yahoo.com thanks!! mention mo nga si grace para makita nya. Abot pako.. sa sat ..
pag yan di pa sumama wag na naten ayain yan si grace HAHAHAHAHA! Nearest landmark/bldg sa S/F line? Thanks! Good am sir, ask ko lang po paano po kung di ko matapos yung race within 1 hour makakakuha pa po ba ako ng Medal. 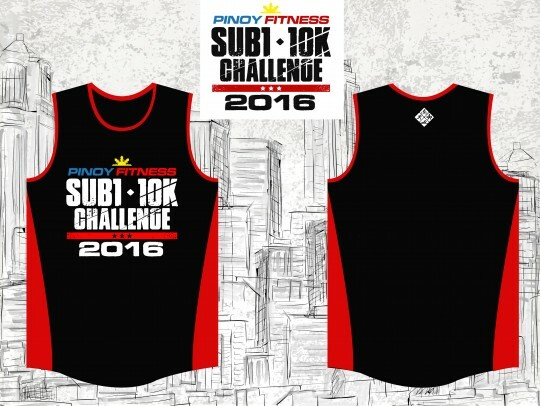 Medals are for sub1 Finishers only but you can still get the finisher shirt.. 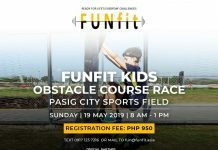 If i decided to go to runnr trinoma on sunday and registered, will i be able to get the kit the same day? wag mo kasi asarin HAHAHAHAHA! wala po ba talaga ko mako contact dito para sa race kit ko? pinoyfitness.com ? Sabe sa BHS Runnr kanina meron daw po on-site registration? Please confirm thanks po. Do you still have onsite registration? Are there portalets along the 10k run? Wala pa po Race kit ko..help naman po. One hour po ba tlga cut off time to get a medal? who are selling here shirt and bib for wave 4(fune wave)medium male txt me 09173230650.thnks.